Work with artists, retailers and galleries to translate contemporary Irish art into high quality greeting cards. Our cards are available in museums, galleries, and craft and gift shops around Ireland. Art Cards are an Irish greeting card company based in Dalkey in Co Dublin. 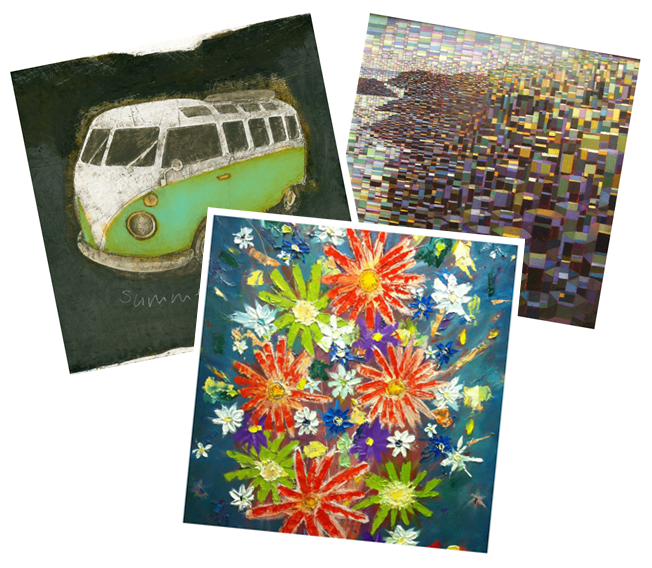 They work with artists, retailers and galleries to translate contemporary Irish art into high quality greeting cards. Their cards are available in museums, galleries, bookshops and gift shops around Ireland as well as online. Independent of the Art Cards Ireland range, Art Cards Ireland offer an affordable bespoke card publishing service, for anyone (business or individual) who wants high quality cards published. Each card has its own unique code which is used for storing and retrieving, making printing of new orders seamless. 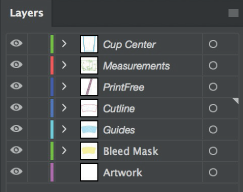 Absolute have created a workflow for Art Cards which ensures smooth process from printing right through to packing and distribution. Cards are printed on a high quality 330gsm card are checked cut and folded. Each card then has an envelope inserted and is in turn inserted into a poly bag. The cards are wrapped in packs of six and the orders are then fulfilled for various locations and dispatched. The cards are now sold in museums and galleries around Ireland. Everyone comments on the quality of the cards. The card we print on has a good feel to it, and the print quality is great. In general there are many forms of printing and many degrees of quality. It was important that we reproduce Irish artists’ work as faithfully, as well as possible and achieve this on a consistent, repeatable basis.